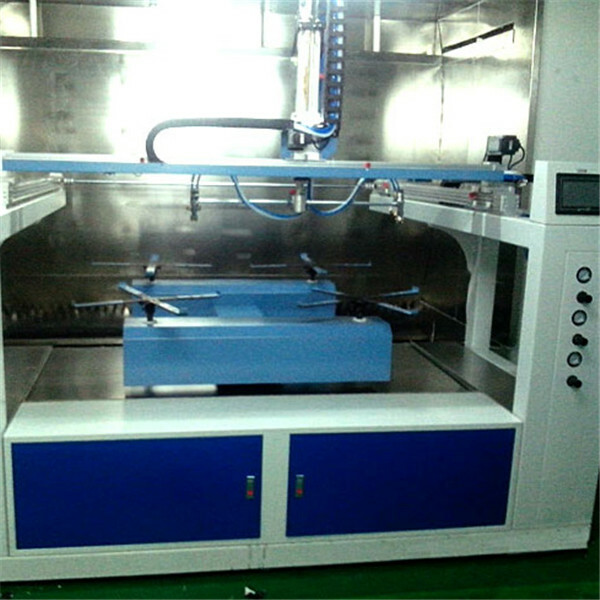 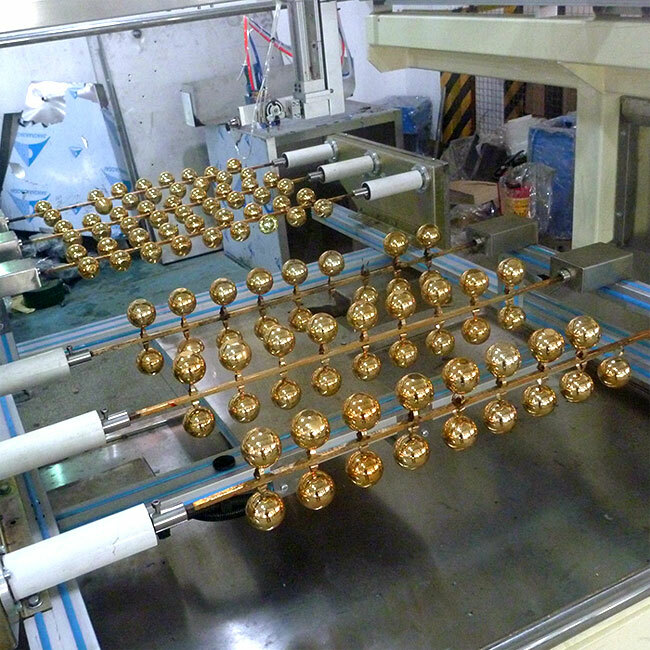 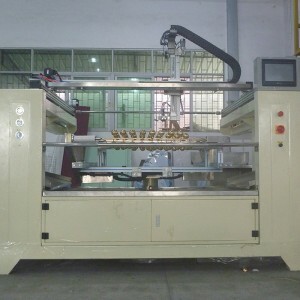 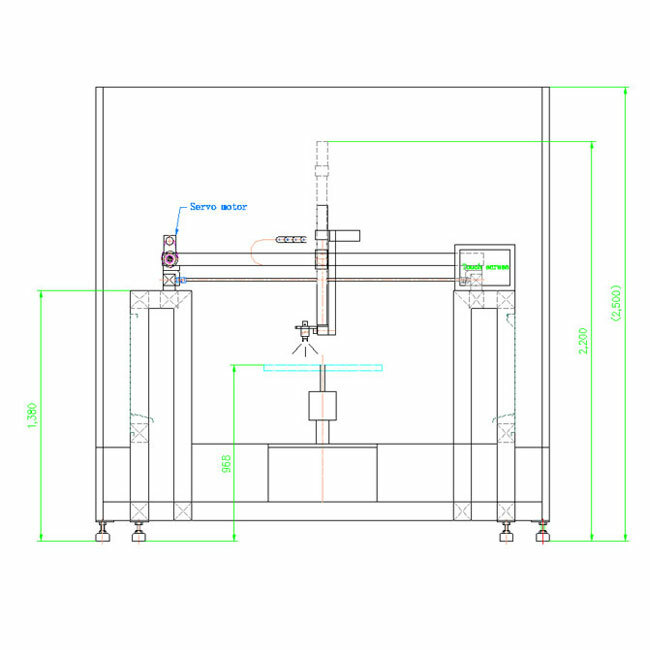 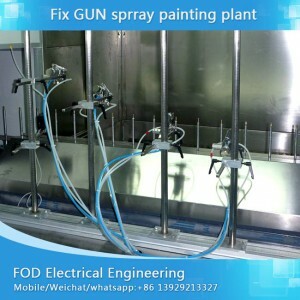 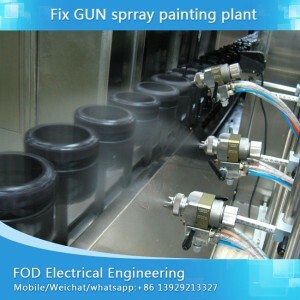 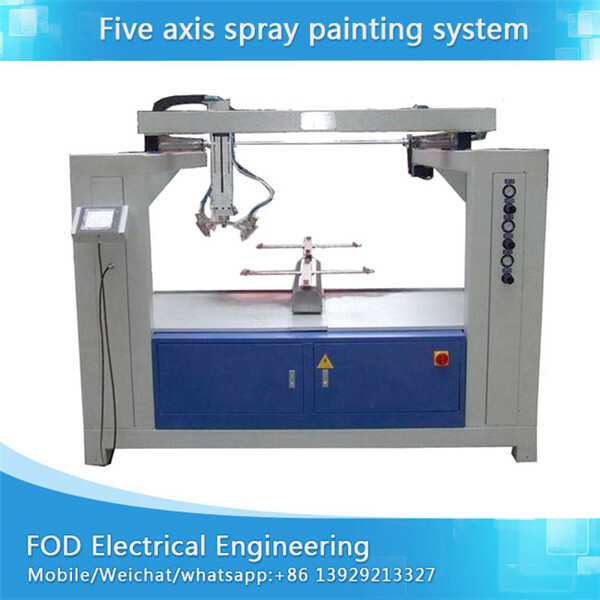 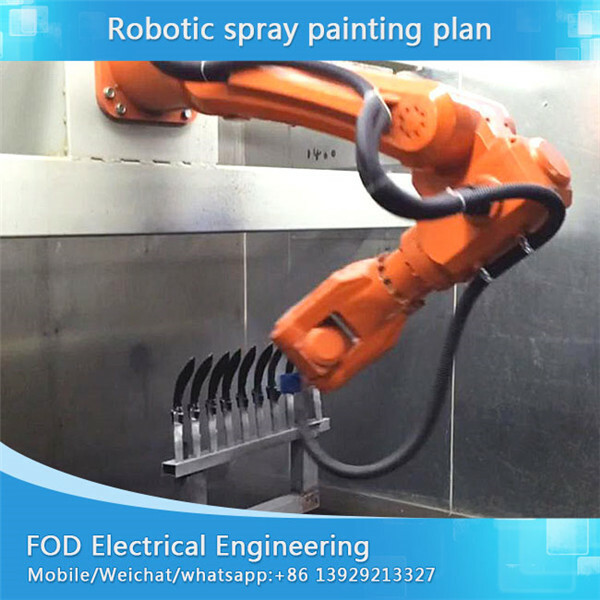 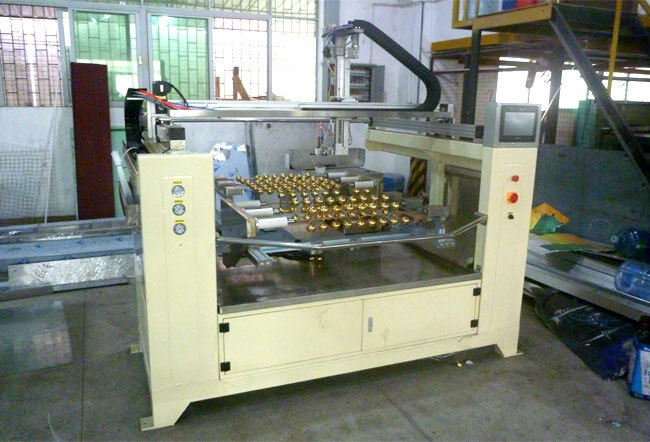 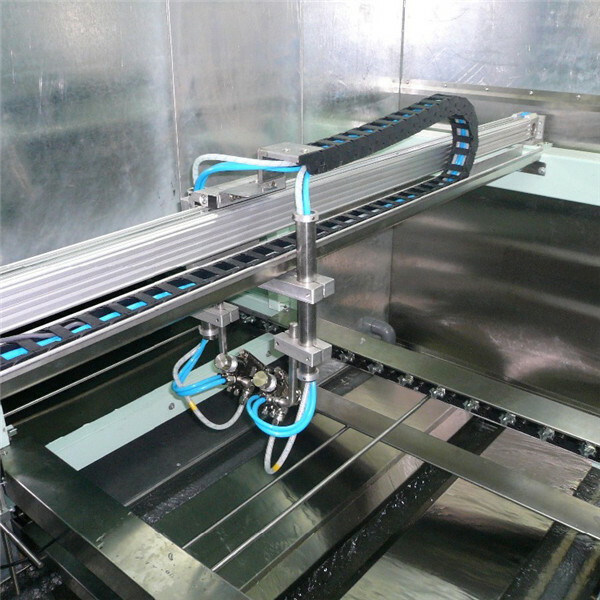 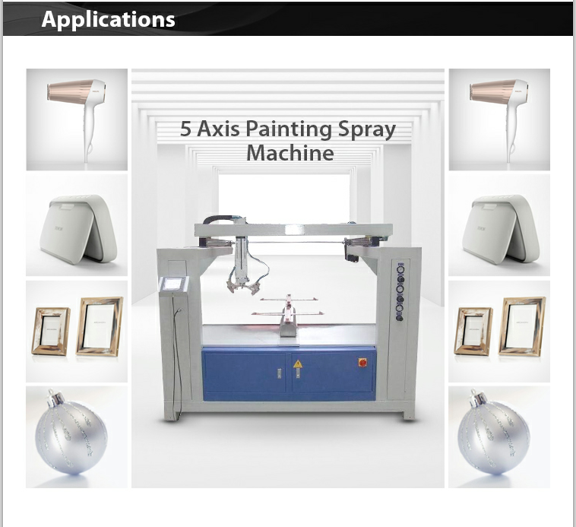 We specialized in manufacturing different type of axis automatic spray painting system covering single axis reciprocating spray painting system, X-Y axis spray painting system, Three, Four and Five axis spray painting system. 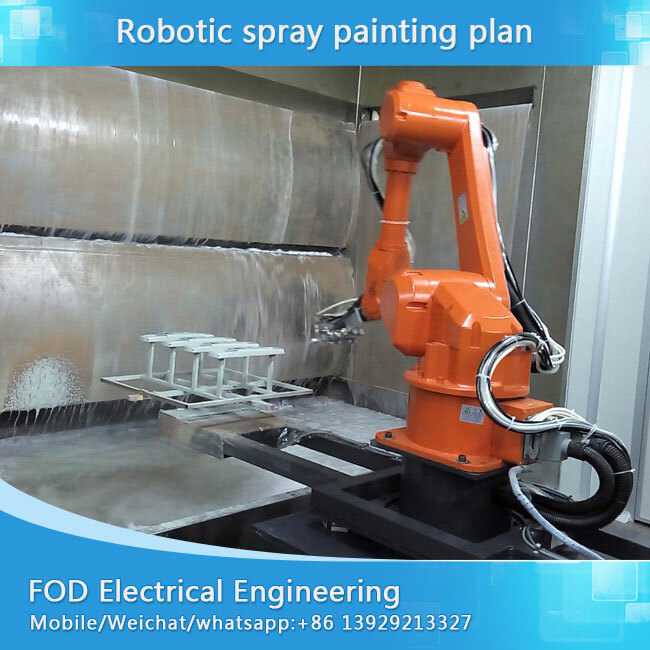 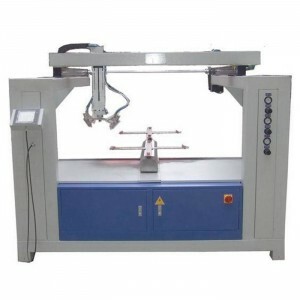 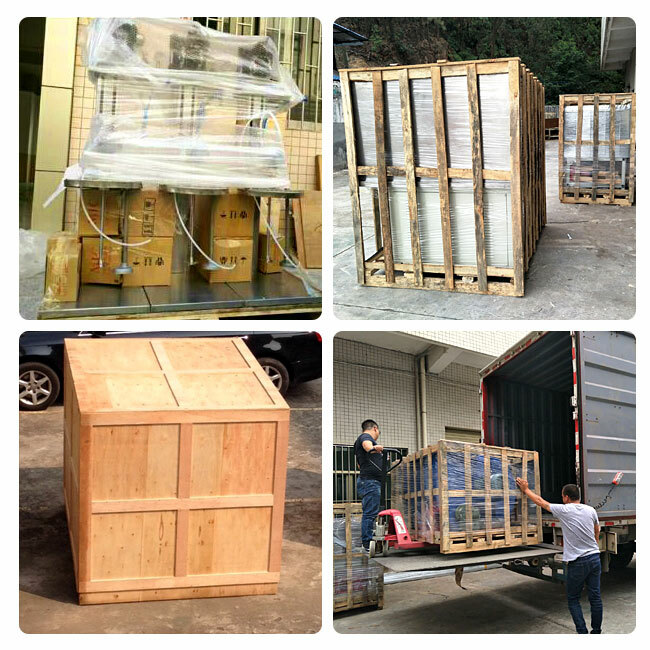 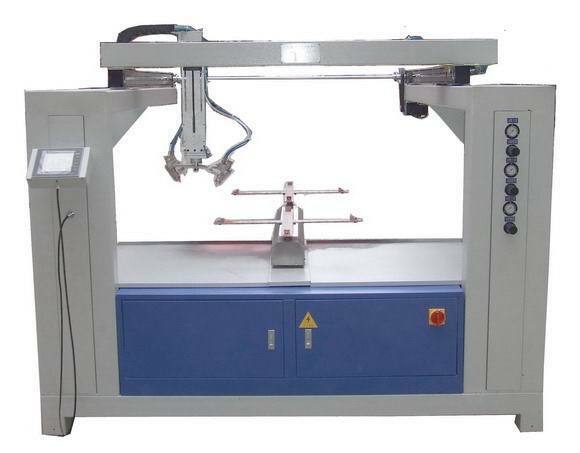 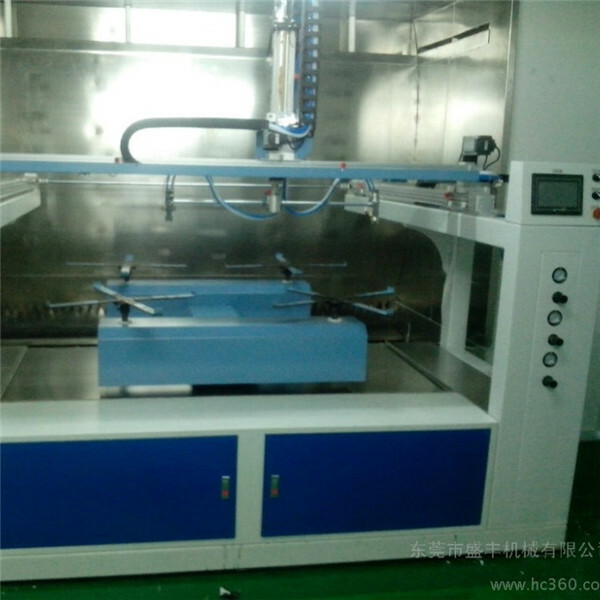 The technology is widely applied in various industries such as toy, electronics ,vacuum plating, wood door panel, automotive parts and plastic parts. 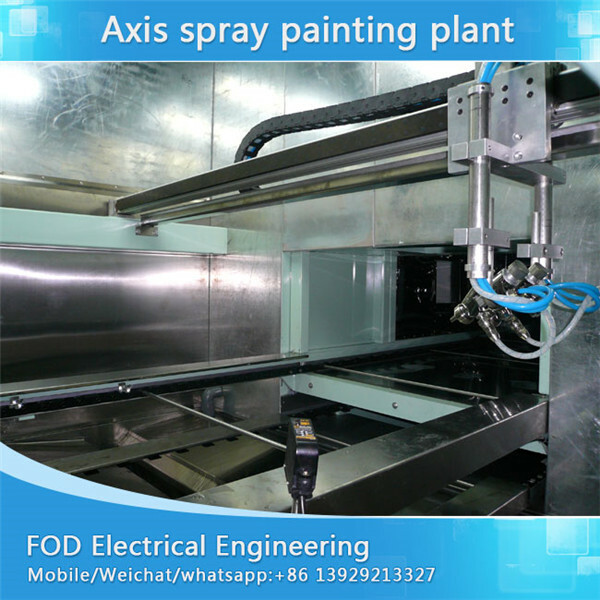 It can be easily operated by one worker and the spraying parameters can be fast saved in PLC memory card .Our axis spray painting equipment has been in hot popular since in market. 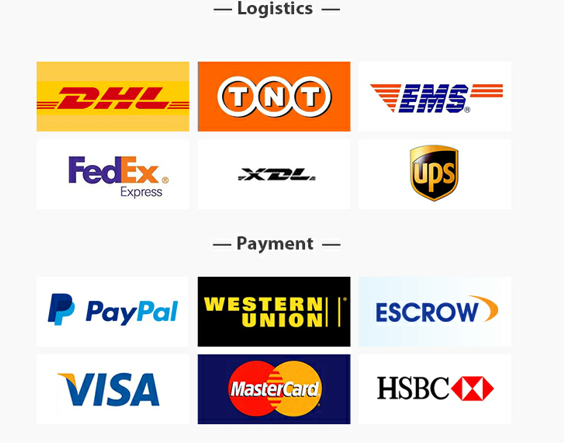 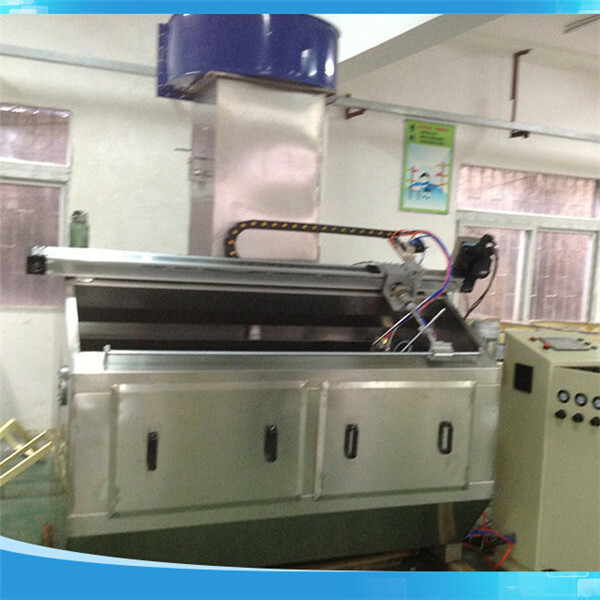 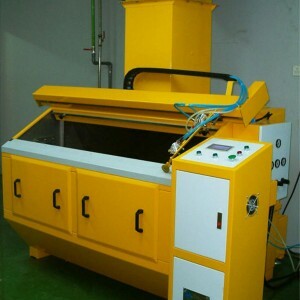 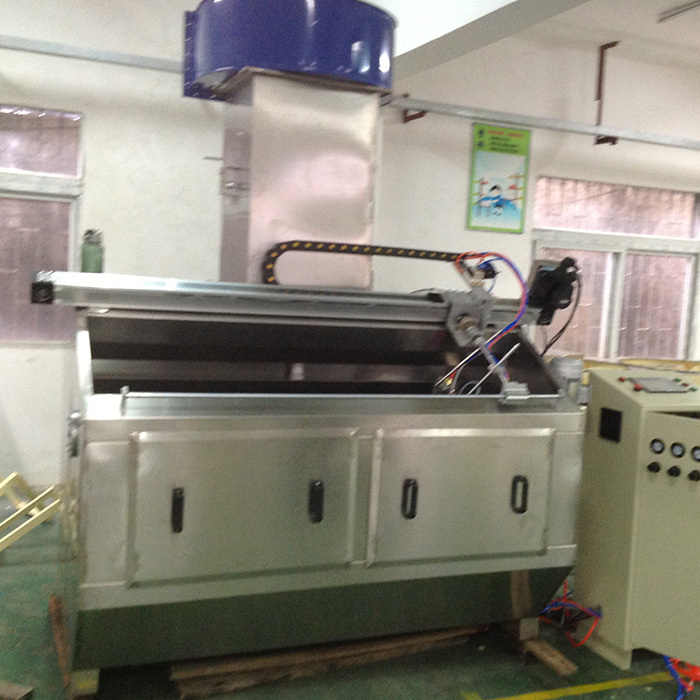 It helps modern company saves much labor cost and increases production capacity. 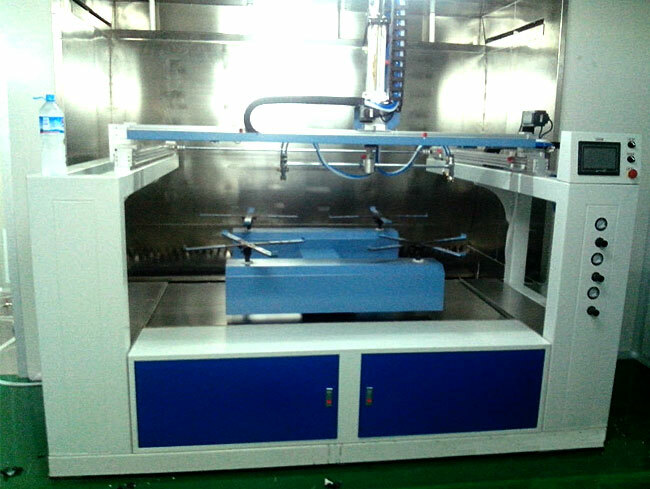 10 days disptach the machine since customer placed oder.